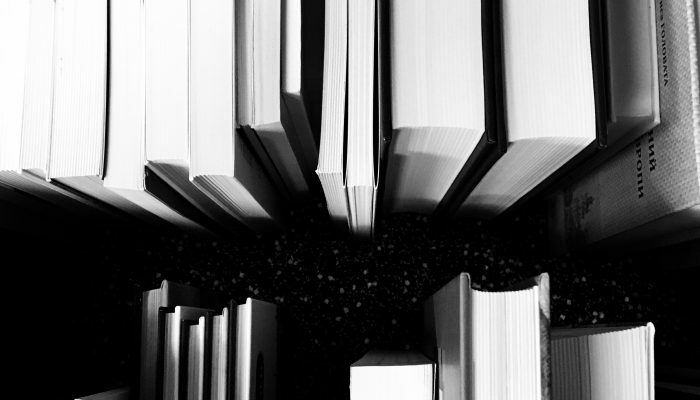 Triall today announces that it has been awarded a Seal of Excellence by the European Commission (EC) as the institution managing Horizon 2020, the EU Framework Program for Research and Innovation 2014-2020. The Seal of Excellence was awarded for a project proposal submitted by Triall in the context of the ‘SME Instrument’ call of past February. Through this subsidy instrument, the EC supports highly innovative European SMEs with breakthrough potential that are able to create new markets or revolutionize existing ones. 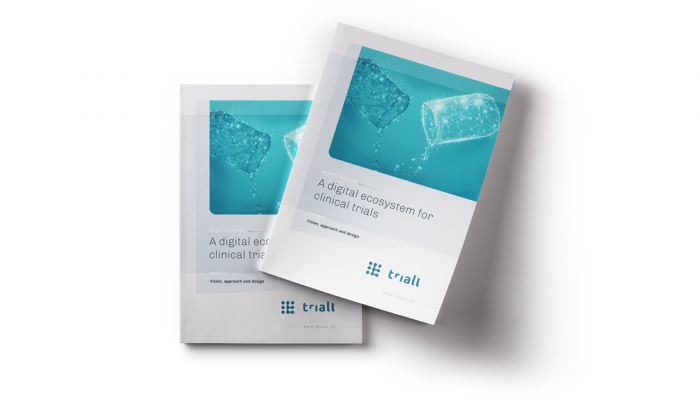 Triall’s proposal (acronym ‘VERUM’) outlined the concepts, development steps, and roll-out strategy for its eTMF solution: a blockchain-enabled document authenticator and data management application for clinical researchers. 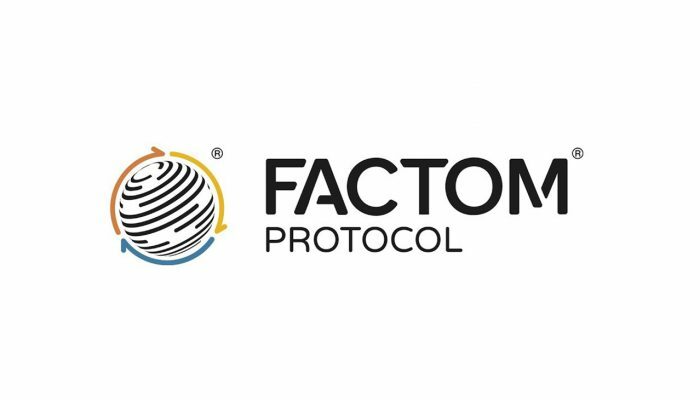 Following evaluation by an international panel of independent experts, VERUM was scored as a high-quality project proposal in a highly competitive evaluation process. 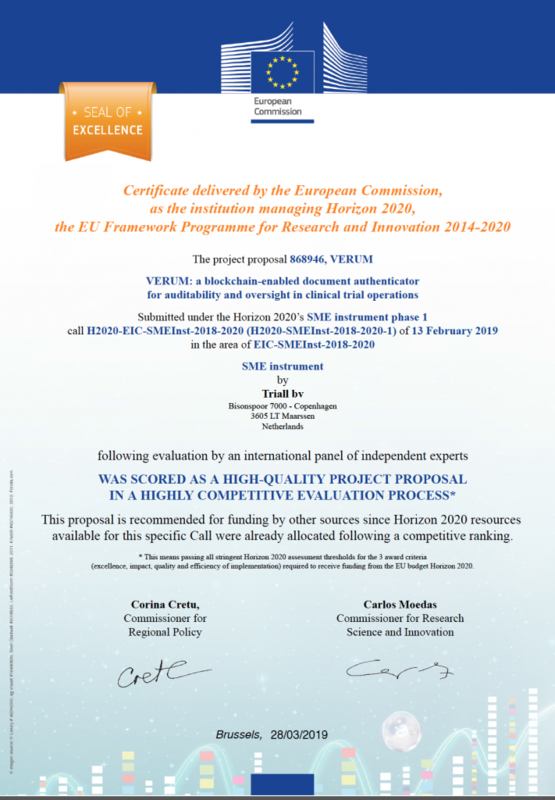 While not receiving funding as a consequence of limited Horizon 2020 resources, the EC emphasizes that VERUM meets all stringent assessment thresholds for the three award criteria (Excellence, Impact, and Quality and efficiency of implementation) and is recommended for funding by other sources.